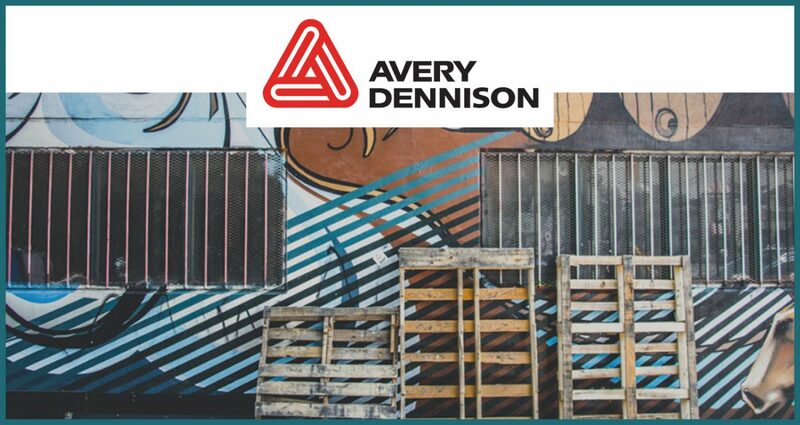 When Avery Dennison initiated its ‘Remanufacturing of Pallet’ project in 2008, their team wanted a sustainable solution to their supply problem. In 2017 the company has made a huge impact by conserving 2.2 million board feet of new hardwood lumber by way of purchasing “remanufactured wood pallets” over new ones. And in 2018, Avery Dennison will conserve an estimated 2.9 million board feet of hardwood lumber. In terms of trees, it will be roughly 15,389 for 2018 alone. For the past decade, the Avery Dennison Remanufactured Pallet Initiative team has been working to solve a specific challenge – how to source high-quality and affordably priced shipping pallets in the face of an increasingly limited supply. Avery Dennison has partnered with Pallet Alliance to find a solution. Together, they found a way to reduce waste, lower cost and ensure continuity of the pallet supply by implementing sustainable practices. Now, the company will be 95 percent landfill-free, with at least 75 percent of waste reused, repurposed or recycled. It will also eliminate 70 percent of matrix and liner as waste from their value chain. It is thus natural that the Avery Dennison Remanufactured Pallet Initiative Team was recognized as a winner of the Label and Graphic Materials 2018 Sustainability Award.